Fresh fruit and vegetables, meat from Wally Dutton butchers, bread from Roberts of Northwich ad Chatwins of Chester and freshly baked hot pies and savouries every day. Locally prepared sandwiches and coleslaw every Monday and Wednesday. Hot and cold pies made with Wally’s meat on Mondays and Thursdays. A large selection of cheeses and fresh fish on Thursdays. Cowards of Frodsham’s savoury and sweet plate pies, individual hot pies and savouries and sliced and packed beef and ham every Tuesday, Thursday and Friday. Shop baked warm croissants and pain au chocolat on Saturday and Sunday mornings. Please be aware that whilst we are regularly able to offer all of the above services, there may be occasion when we are unable to provide these services so please enquire and we will do our best to fulfil your requests. Fresh items can usually be ordered up to 12pm the day before delivery; bread, pies, croissants and pain au chocolat can be taken away frozen. 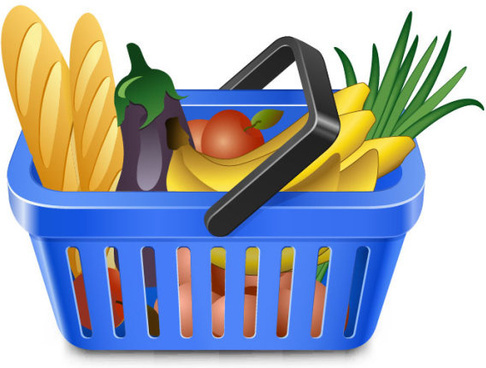 The main grocery and household goods delivery is on Thursdays and orders can be taken by Friday of the previous week. Hamper and Christmas order forms are available from the shop or on our website.